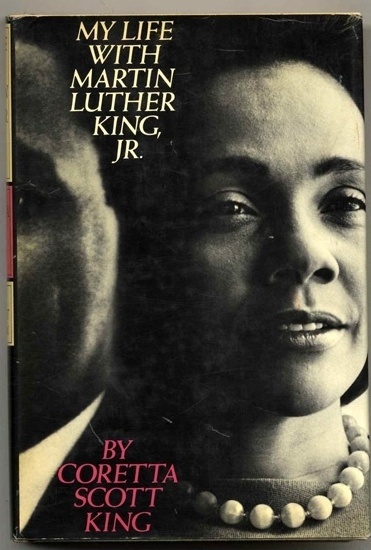 IOBA | Member Blogs | Books Tell You Why | Honoring Martin Luther King, Jr. Member Blogs > Books Tell You WhyHonoring Martin Luther King, Jr.
Today, we remember the life of minister, Nobel Peace Prize winner, and civil rights activist, Martin Luther King, Jr. King was a man of action and moral conviction. He led by his example and sought a better world for his children and his fellow man. We would all do well to follow his lead and work towards his goals which are, sadly, yet to be realized. However, his legacy remains one of courage and nonviolence in the face of hatred. We've rounded up several of our past posts to pay tribute to the late, great MLK Jr. We've also included the video of King's I Have a Dream speech. We hope this post inspires you today.